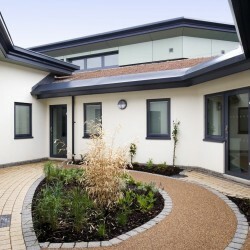 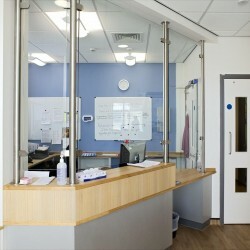 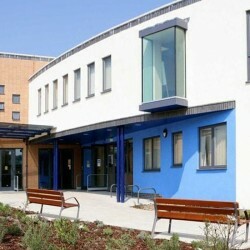 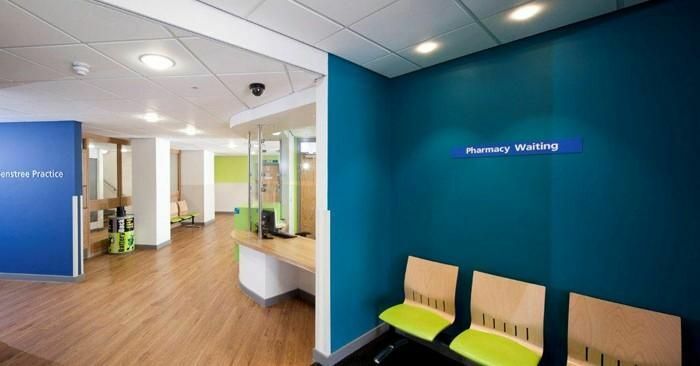 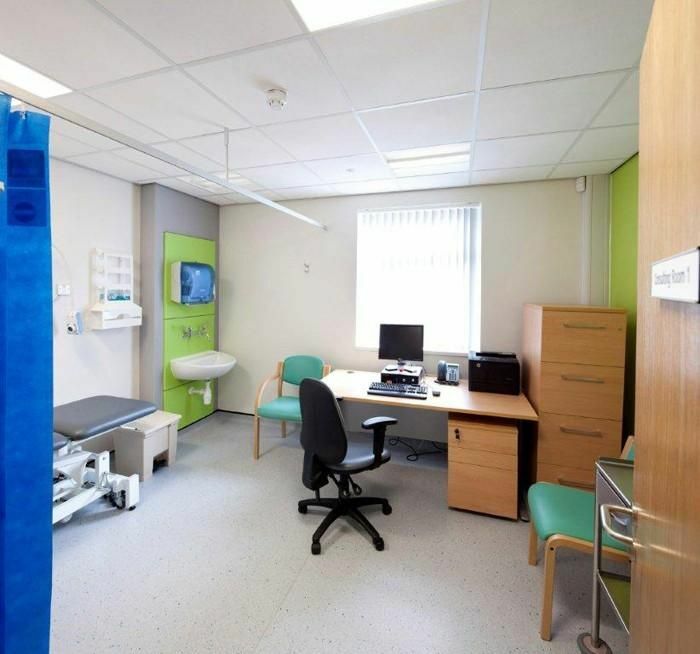 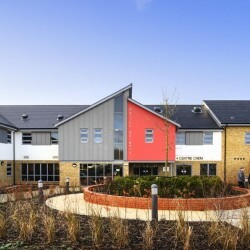 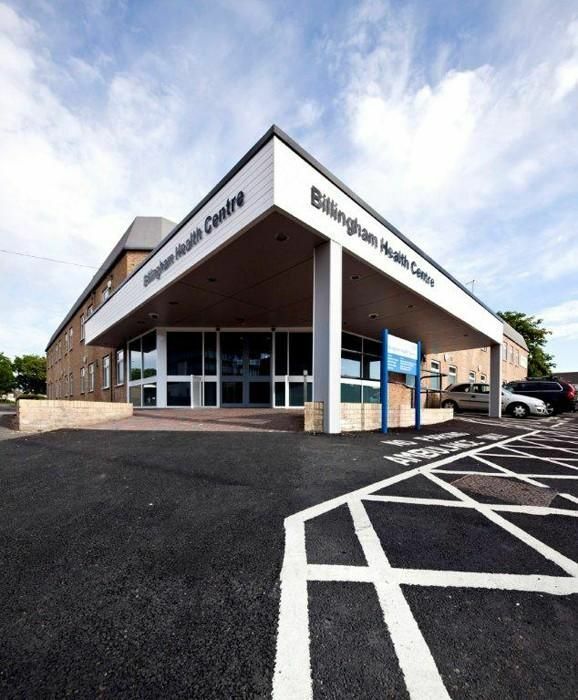 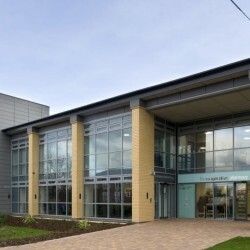 The project involved the full refurbishment of the existing Billingham Health Centre to provide fully accessible and modern spaces for a GP practice, pharmacy and NHS clinical services on the ground floor with administrative spaces and Clinical Commissioning Group HQ at first floor. 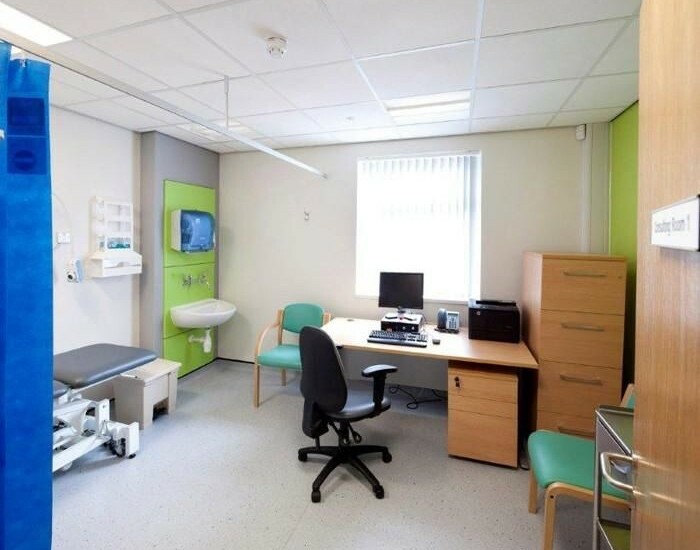 The plant room was relocated from first floor to a new ground floor extension and all mechanical and electrical services were replaced whilst maintaining the operation of medical and clinical services throughout the contract period. 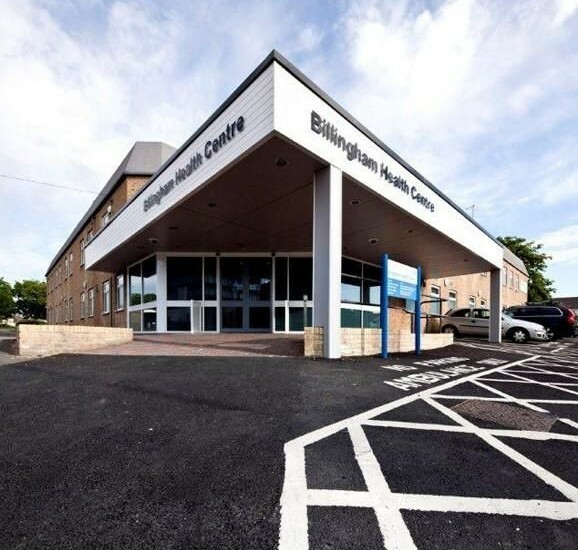 In order to achieve extremely tight deadlines, this £1.5m project was procured using the contractors Scape Framework and completed in 4 months.